There’s a new space for music and movement classes opening in downtown San Rafael on March 2! Cucu's PlayHouse offers fun, active and educational music and story time classes in Spanish for children aged 3 months to 5 years old. Their program has an emphasis on exposing the children to the Spanish language and to core values through music and play. All of the toys used during the classes are educational, sustainable toys that encourage open play, creativity and imagination. Some of them are available for purchase as part of their small, hand-picked retail collection. Their program includes two different classes, scheduled with several options. These classes are ideal for parents who would like to introduce their children to bilingualism. According to recent studies, the ideal age to start exposing them to a second language is between 0 and 3 years of age. Doing so, stimulates their brain development and has numerous cognitive, social and cultural long term benefits. 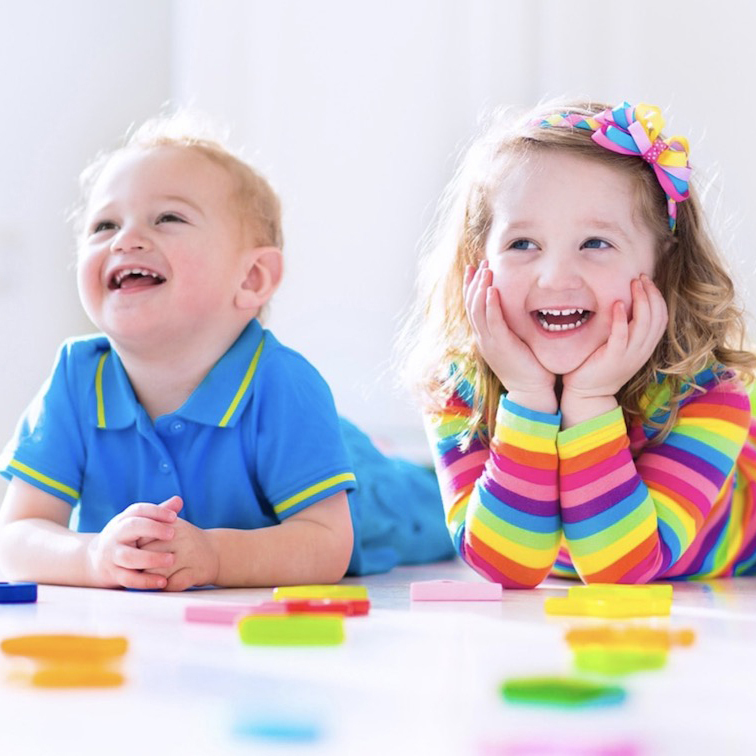 Cucu's PlayHouse program is also beneficial for parents who's first language is Spanish and would like to engage their children in educational activities taught in their first language. The price for drop-in classes is $25 per class. If you register for an 8 week semester, the price per class drops down to $22. They also offer a Free Class for new children. During their opening month, Cucu's PlayHouse will offer a 25% discount to all the subscribers of Ronnie's Awesome List. All you have to do is go to their website and register to try a class. Once you go and experience their class, if you decide to register for the semester, you can use the coupon Awesome to obtain the discounted registration. Cucu's PlayHouse is a Sponsor of Ronnie’s Awesome List.